View cart “MindanaoBob Total Package” has been added to your cart. 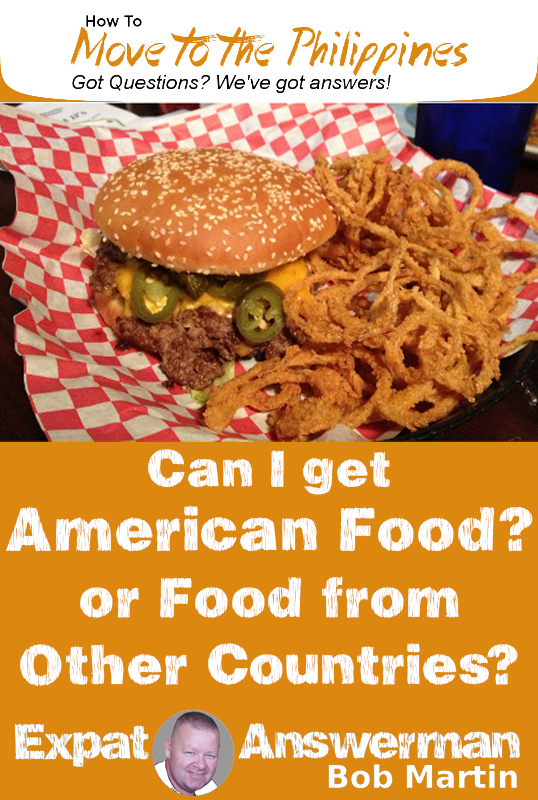 Can I get American Food in the Philippines? I get a LOT of questions about how to move to the Philippines! I have compiled all of those questions and made a list of the top 29 questions that I get over and over again. I then developed detailed answers to those questions in mini-eBook format and am making them available to you! All titles included – Mix and Match! See All of these mini-eBooks here. Discount will be applied automatically in the shopping cart. 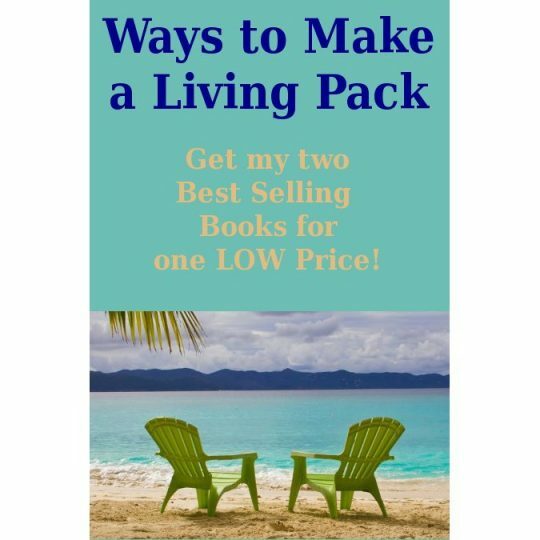 These mini-eBooks are budget priced and give you the answers that you need! 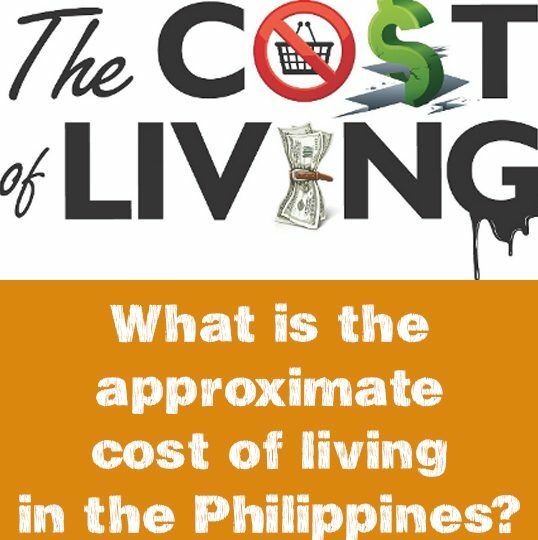 What is the Cost of Living in the Philippines? 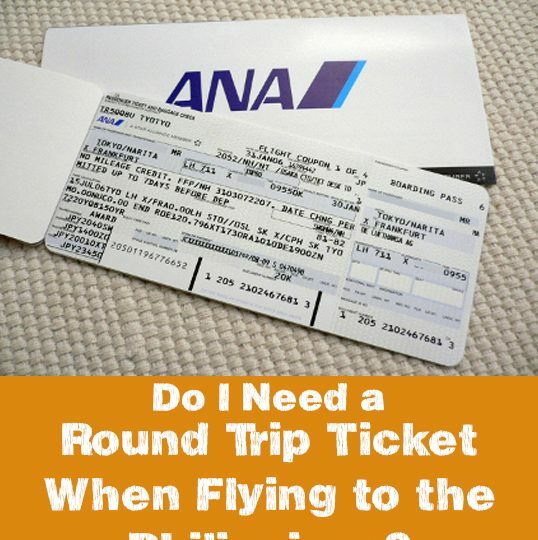 Do I Need Round Trip Airline Tickets?